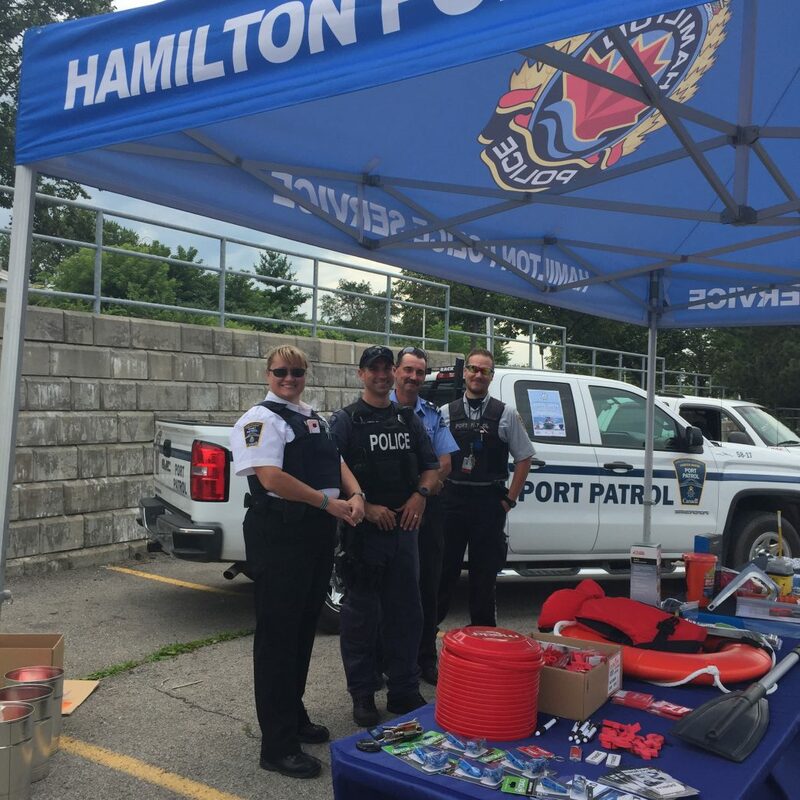 This boating season, the HPA Harbour Master’s Office-Port Patrol teamed up with the HPS Marine Unit, Royal Hamilton Yacht Club, Brewers Marine and the Hamilton Beach Rescue Unit to collect and safely dispose of old boat flares. 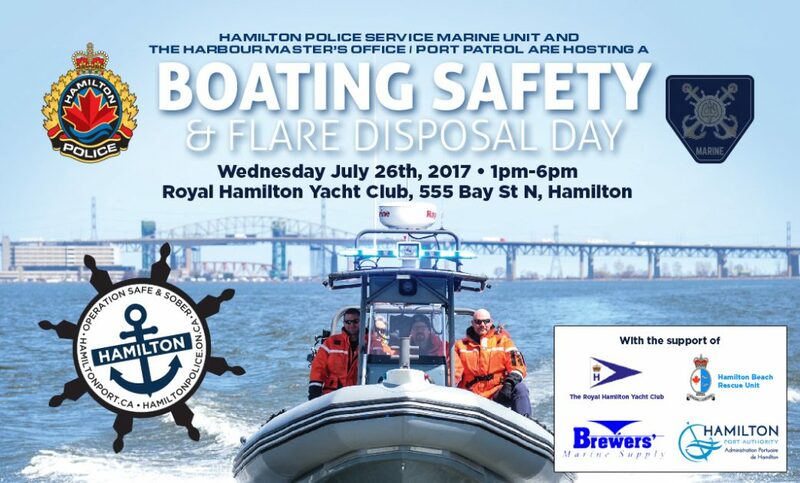 Boating Safety day was a blazing success, collecting 750 flares from area boaters. Thank you!